Newly added features include a Photo Studio, where Silversea Expeditions guests can edit their own photos under expert tuition using state-of-the-art equipment, along with the ability to print out their masterpieces. Silver Cloud Expedition will carry 16 zodiacs as well as 12 kayaks to allow clients to experience a kayak polar exploration. 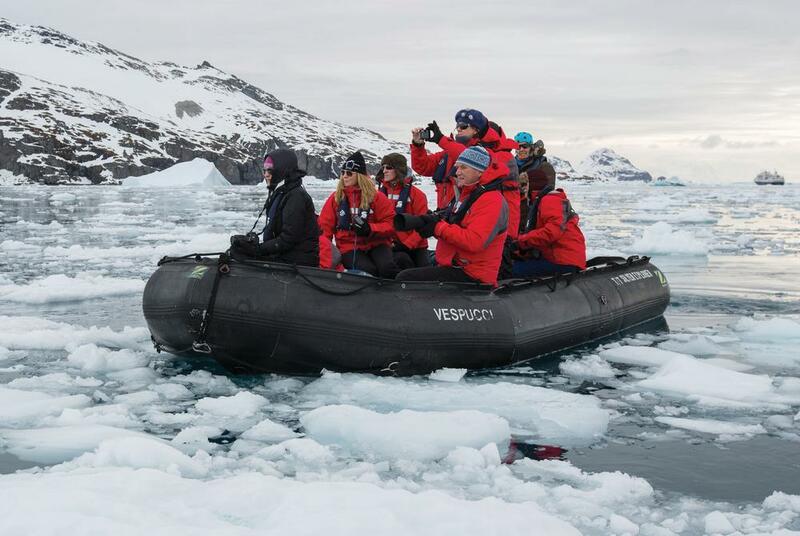 Voyages are led by a team of 20 expedition experts in non-polar regions and 22 in polar regions to enhance guests’ knowledge and experience from their voyage. Daily presentations and lectures by experts in the state-of-the-art theatre will also be streamed live to all suites. The refurbishment of Silver Cloud was undertaken in Malta and involved a series of technical enhancements including extensive steel reinforcement to give the ship the strength and manoeuvrability required for expedition cruising. The bulbous bow was replaced with a reinforced ice-class bulb to allow for navigation of polar waters; new sonars installed for underwater detection and new windows resistant to polar temperatures have been installed to ensure comfortable temperatures inside the vessel for guests. 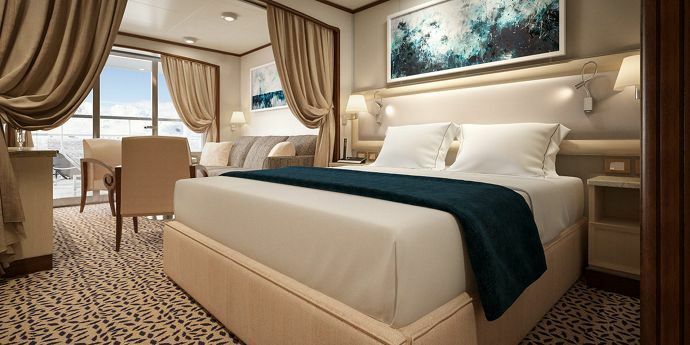 “The successful transformation of Silver Cloud into an expedition vessel following the exhaustive work by Palumbo Shipyards is another milestone for Silversea. Silver Cloud was the first vessel in the Silversea classic fleet in 1994 and it is with great pride that we now welcome her to our expedition fleet alongside Silver Explorer, Silver Discoverer and Silver Galapagos,” said Silversea CEO, Roberto Martinoli. Guests will be able to enjoy the Zàgara Beauty Spa which was first introduced on Silversea’s flagship Silver Muse, and Silver Cloud’s boutique has been reworked to offer merchandise aligned with an expedition vessel with dedicated essential gear selections. 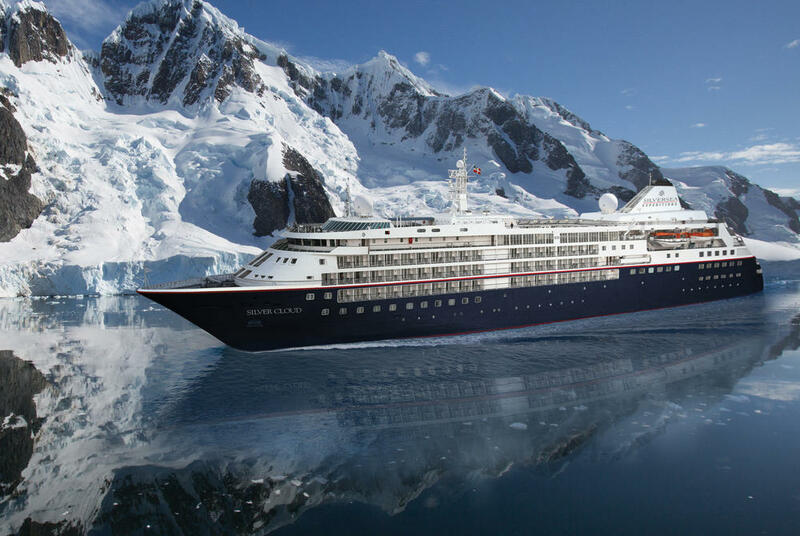 A guest capacity of 254 in non-polar regions and just 200 in polar regions means that guests will enjoy the highest levels of personalised and attentive service on board. 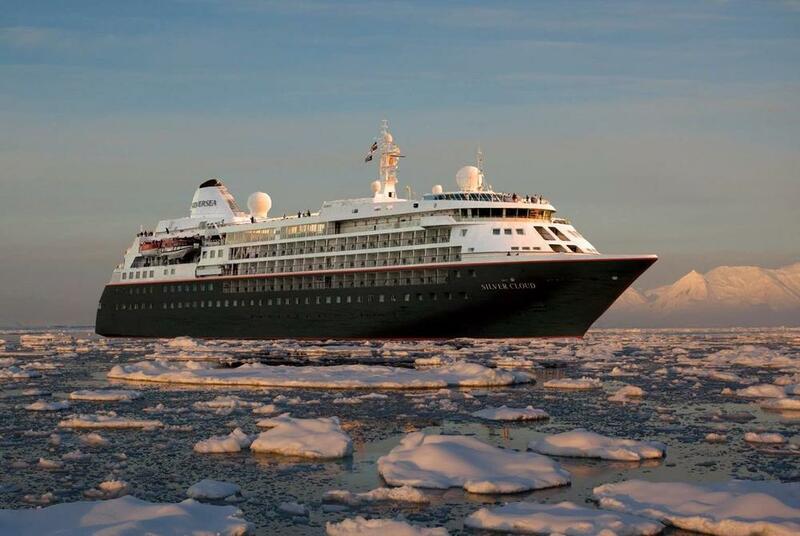 The limited capacity in polar regions also means that all guests can disembark at the same time to explore each region.